A leading OEM automotive supplier wanted to illuminate the existing Ford Mustang emblem. 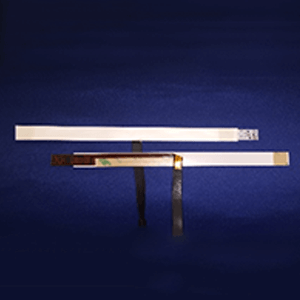 Lumitex was able to produce a backlight solution that consisted of our PCF4 technology coupled with a flex circuit. 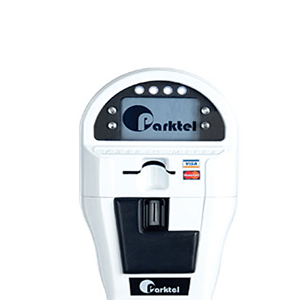 A leading manufacturer of parking meters, contacted Lumitex to backlight a 4.4” display on their next generation, Parktel 2.0 parking meter. The Uniglo Fiber Optic Panel Technology was awarded the business due to improved uniformity. 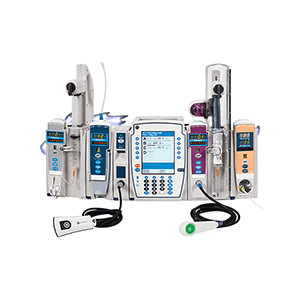 A leading manufacturer of medical devices and laboratory equipment contacted Lumitex to develop a fiberoptic backlight for a membrane switch assembly on an IV infusion pump. 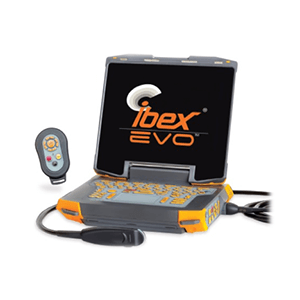 Our customer is proud to be the only U.S. based manufacturer of portable, state-of-the-art, real-time ultrasound scanners for veterinarians and livestock producers worldwide. Molded light guides represent a very strong competition in higher volume LCD applications, but are usually not practical to tool up for low to medium volume custom backlights. 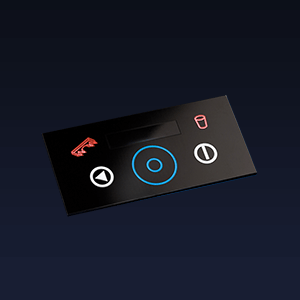 Membrane switches are electrical controls for turning a circuit on and off. Backlighting a membrane switch is a great way to market the application and make both the legends and keys easier to read. 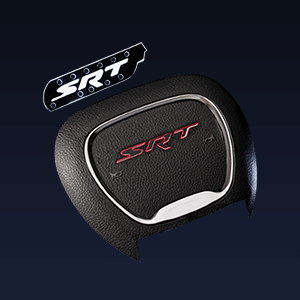 A Tier 2 supplier of plastic molded components, decals, and nameplates to the automotive and transportation markets, wanted to illuminate the existing SRT steering wheel emblem. 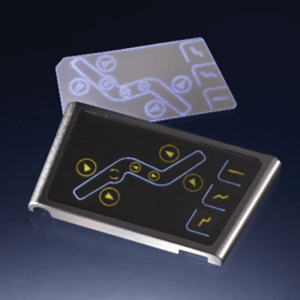 A leading manufacturer of capacitive touch and membrane switch assemblies, contacted Lumitex to develop a custom backlight for a high-end appliance, capacitive touch application. 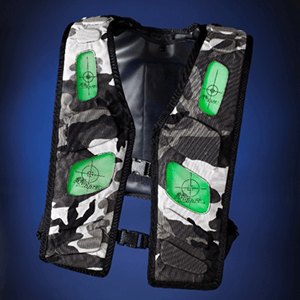 A manufacturer of laser tag vests contacted Lumitex to develop a thin, single panel backlight that could illuminate the front and back side of a vest. 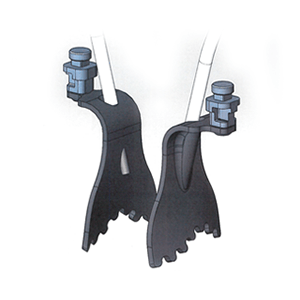 When our customer decided to elevate their retractor systems to enhance the surgeon’s user experience and provide for a safer operating condition, they approached Lumitex for a lighting solution. Illuminating the interior of a MRI bore poses a unique challenge. 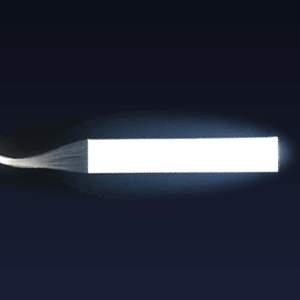 How do you introduce light without affecting the functionality of the MRI? 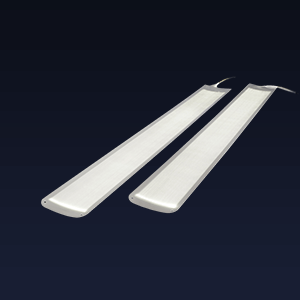 When our customer needed to backlight their decorative doorsill appliqué, they teamed up Lumitex for a solution. 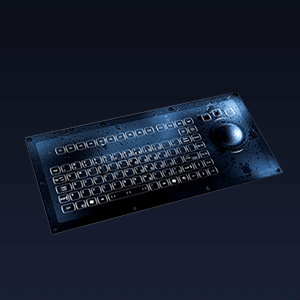 A manufacturer of industrial, military, and marine keyboards contacted Lumitex to develop a Uni-Glo® fiber-optic backlight assembly to replace an Electro-Luminescent (EL) backlight. Our electronic design and manufacturing expertise enabled the new design to fit into the allowable defined space. 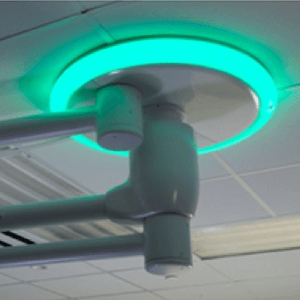 A leading provider of operating room integration contacted Lumitex to develop a soft, low ambient, uniform green LED light ring.